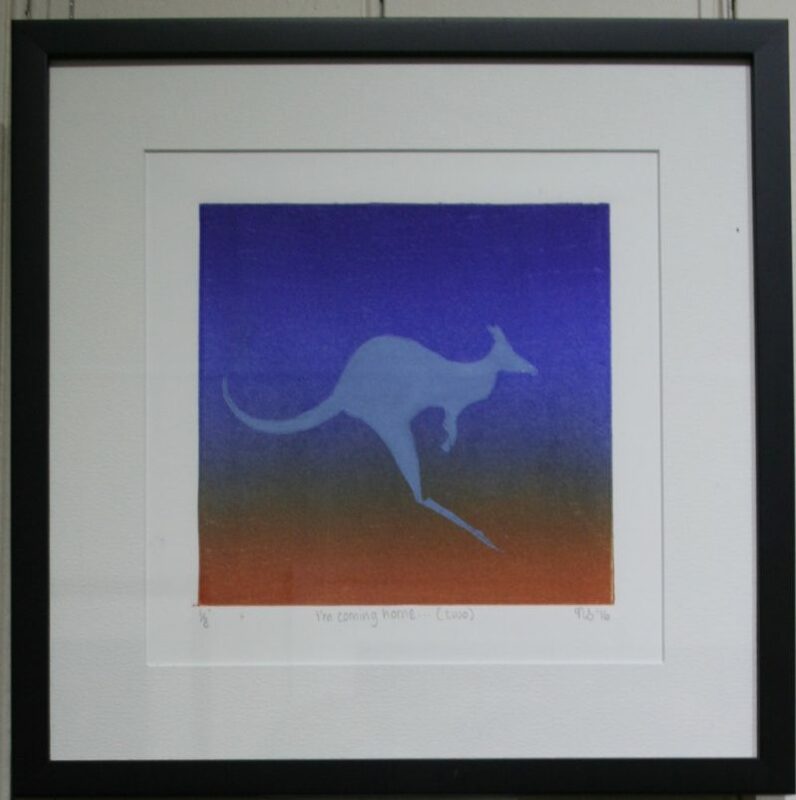 I am an African born and trained Australian, majoring in Printmaking, Paper-making and book-binding with a minor in Painting and Drawing. 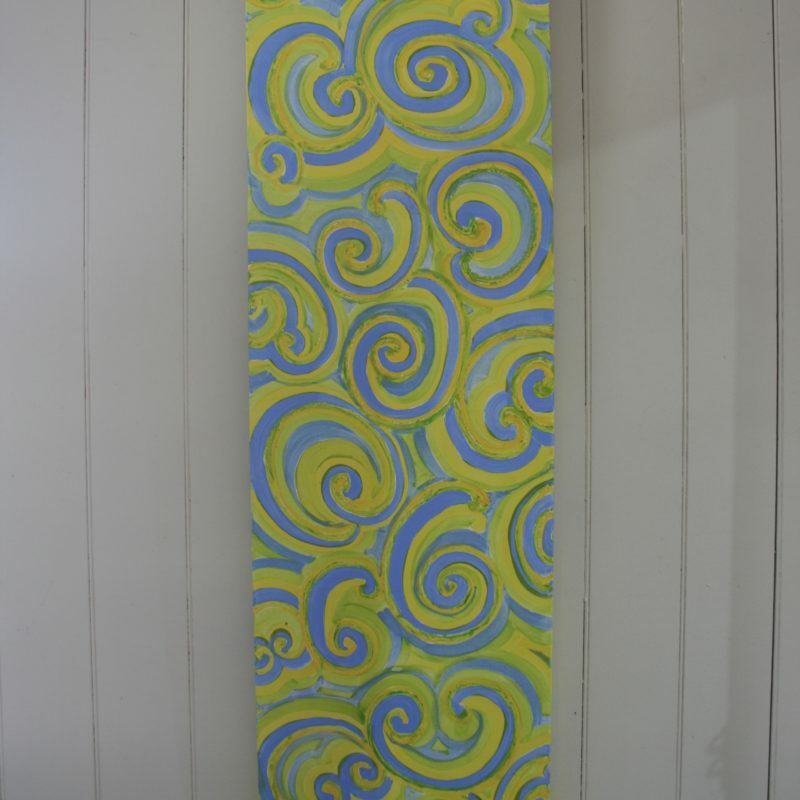 I currently work from my Studio in Mount Cotton Queensland, and exhibit from the Old Schoolhouse Gallery in Cleveland. I have an online presence — via my website www.SpottiCloggArt.com.au — from where you can access my products for sale, blog, and social media pages. I offer workshops from my studio, and the Old Schoolhouse Gallery, to share my love of art, as well as my knowledge with others. I have been described as having a big personality, being full of life, interesting, imaginative and witty and this translates into my artwork and it’s planning. I capture moments and places that remind us of good times and all we love about our lives and the spaces we live. My studio, Spotti Clogg Art, is very much an extension of my humorous and passionate character, hence it’s quirky and unique name. (Yes, there is a story). I try to capture that colourful spark that everyone has at their core, so my work is energetic, engaging, truly unique and memorable. Because I am also interested in those static moments in time, loaded with emotion and history, some of my work is detailed, loaded with atmosphere or emotion (sometimes in black and white rather than colour). I am currently cutting images around the Redlands and Stradbroke Island – like the Cleveland Lighthouse, which has historic significance. At the moment I am working predominantly in Linocut, oil paint and acrylic paint/ink. I am pushing the limits of “fine art” applications of these mediums and working towards traditional, yet more commercially viable uses for these “old” arts. 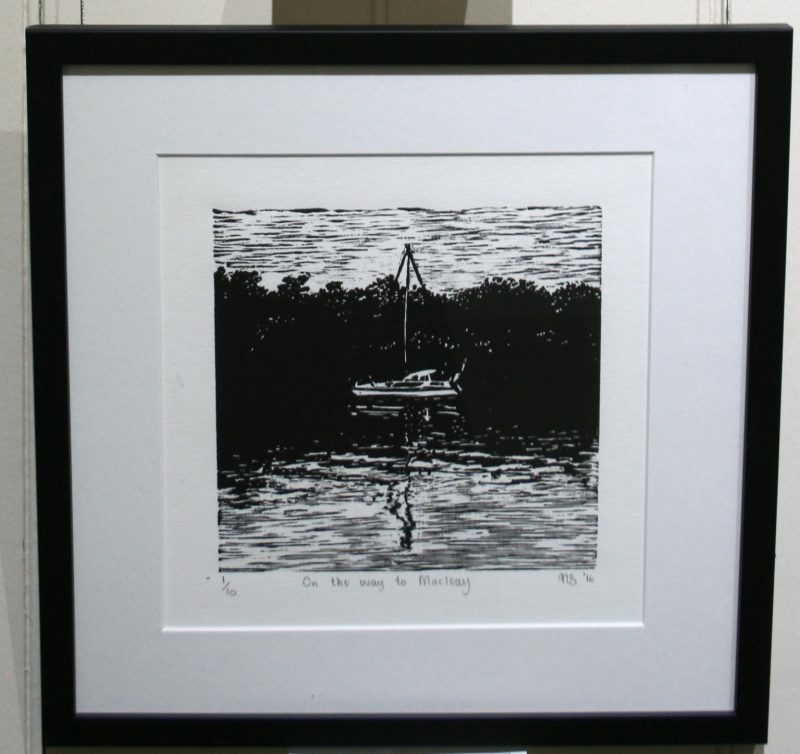 That being said, my linocut is very traditional, and harks back to traditional woodcut, and is printed on traditional Japanese Kozo paper, all professionally framed; as quality is paramount — as is experimentation. 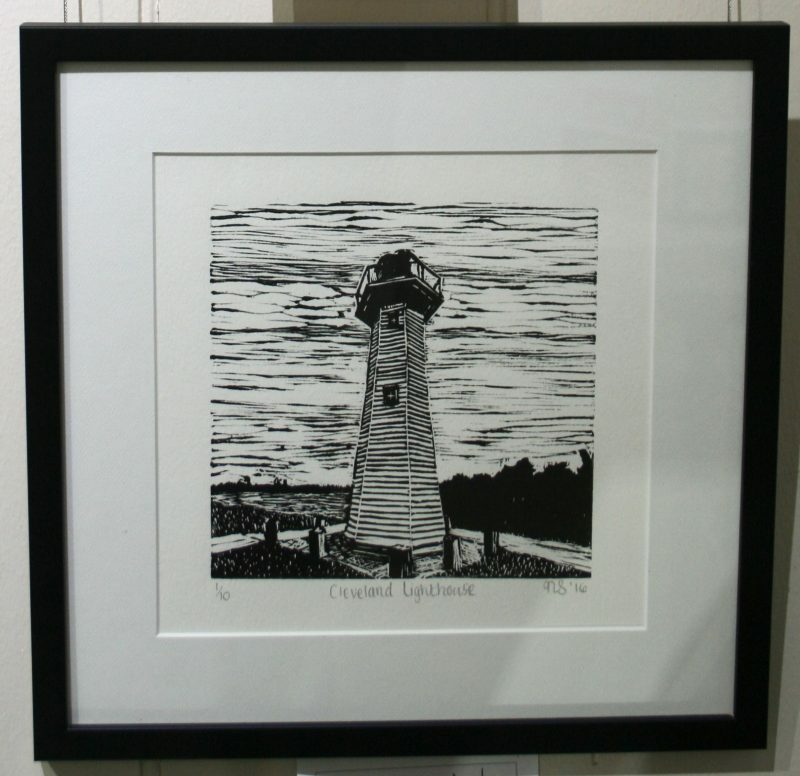 I have started printing my linocut images onto canvas, t-shirts, tote bags, cards and cushion covers — and am fortunate enough that the local council has purchased some Cleveland Lighthouse tote bags to give as gifts to visiting dignitaries and to overseas hosts. 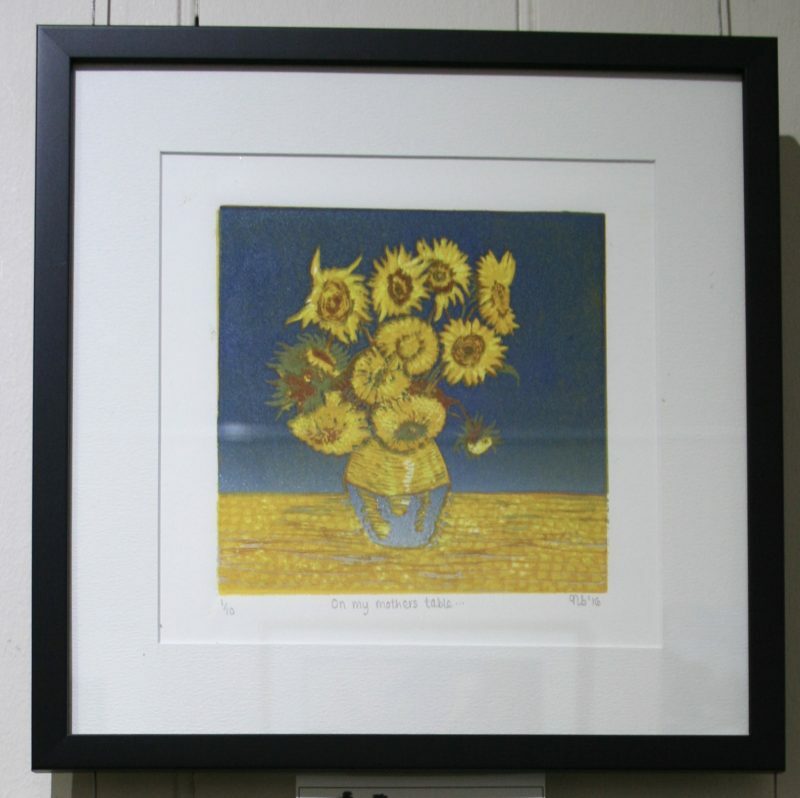 I am also experimenting with high quality art reproductions of my prints – to allow people to vary the sizes in my prints to suit their space, and to allow the printing of Acrylic Blocks, which are quite lovely and very sought after. I would like to bring printmaking (traditional techniques like Lino, woodblock, etching) back into the mainstream by finding more commercial applications, avenues and spaces for it. I have started making fun and decorative butterfly images using Linocut to promote the art form to a new and wider interior decorating market.